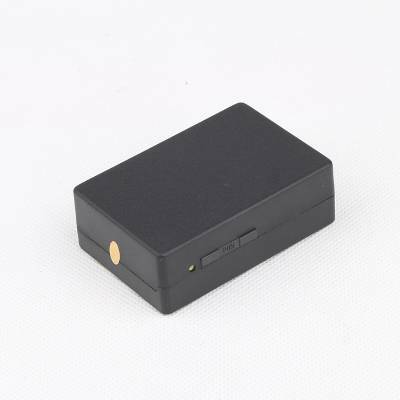 2G/3G Cell network, its Compact platform intergrates aset of intelligent sensors, infrared sensor,phone pick-up sensor and vibration sensor, etc. 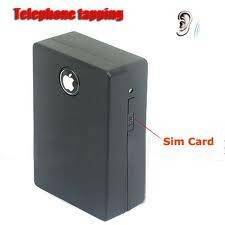 it extends your sense and ear distance and dimentsion,any unexpected situation you want to know occurring in the warhouse, office hotel ,home , etc, wil be captured and warned your immediately by the calls and messages, no matter where you are. It is with Triband Frequency network, So it can be used in most of the countres in the world. Working through Tri-band 900,1800,1900Mhz 2G/3G network. It can be accessed anywhere anytime. 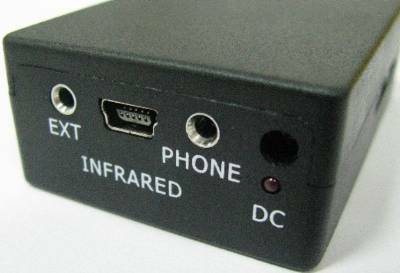 Integrated with high sensitive infrared sensor&alarms. When any break-in is detected, no matter day and night, it will automatically call or send message to any predefined cell phone. At the same time,the alarms will turn on and spark the emergency situation. Applications: Real time interlligent security guard and protector for Home. wARHOUSE,STORE, ETC when one is office workig, where he still can sense and monitor his home through it. Integrated the telephone detector. when the monitored phone ispicking up, it will automatically Call to any predefined cell phone, like one's Cell Phone, By that one can overhear any conversation over that monitored phone line. Applications: (1) Office working efficiency monitor, (2) prevent any possible call that leaks information to competitors. Integrated The vibration sensors. Any vibration will be captured and immediately tell one through call or text. Application: (1) Old people,patient taking care. (2) Valuables stuff eudemon. Put it in the drawer, coffer where the valuables stuff is stored, to prevent them from stealing,also can put it against window or curtain for catching any unexpected Movement. High quality voice sensor. Any Voice will be detected and triggered to warn one by call or text. Application: Act as baby sitter, when baby is suddenly crying from sleep, parent can catch that from another room or floor,or any place. Automatically Pickup function. one can call it anytime he wants to check some special place, Even There is no any alert alarm, with embedded high sensitivity mocrophone, one can hear what is happening on the place.